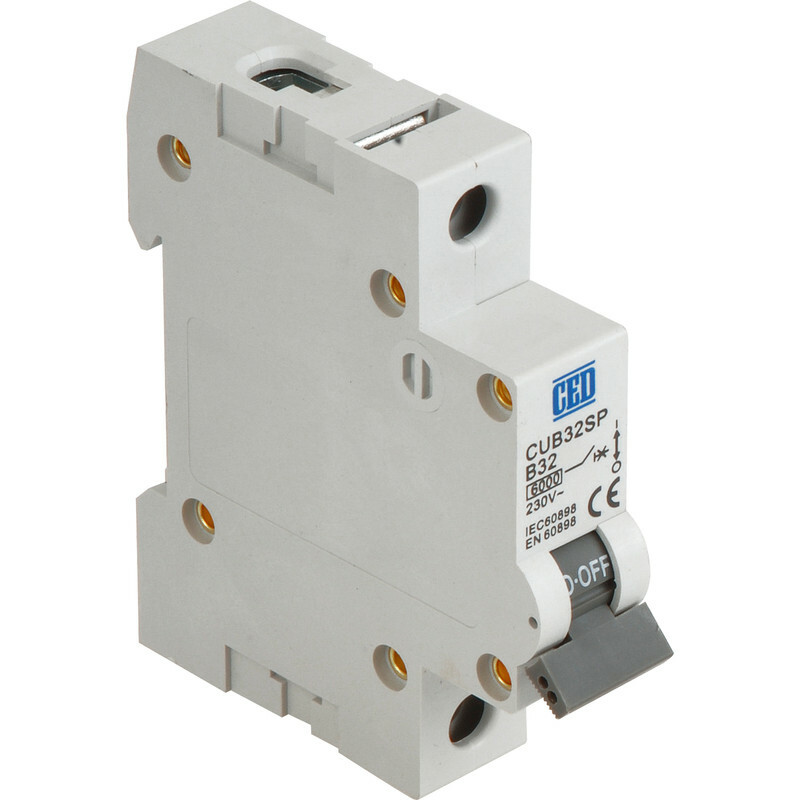 Single pole circuit breaker. To EN 60898. Axiom MCB 63A SP Type B is rated 4.2 out of 5 by 13. Rated 4 out of 5 by Mike12 from So far, so good Very easy to fit into Axiom consumer unit. Can't tell about performance without introducing a known fault, which I'm not going to do. Hasn't tripped so far with 8.5kW shower. Hence, I can't give it 5 stars. Rated 5 out of 5 by Msbishop from What a bargain! Bought this to add to a CU as a circuit addition....great and easy to fit! Rated 5 out of 5 by Jamesk78 from Worked as expected Bought as an alternative mcb to fit in a Eaton DB, fitted fine. Rated 5 out of 5 by Cooper134 from Garage workshop Bought these for wiring up 2 ring circuits in a garage and workshop good fit in the consumer unit face plate and every bit as good as MK at twice the price.